Love turtles as much as trending hashtags? Come contribute to one of L.A.’s most successful environmental nonprofits and learn meaningful skills and best practices. 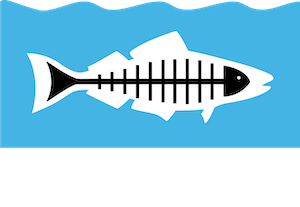 Heal the Bay’s Marketing Communications Department is offering a Digital Advocacy Internship for the upcoming 2018-19 school year. From being a primary caregiver for our charming and demanding social media accounts to helping us broaden our audience and increase giving via our websites and mobile apps, we are looking for a digitally-savvy person with a heart of kelp. 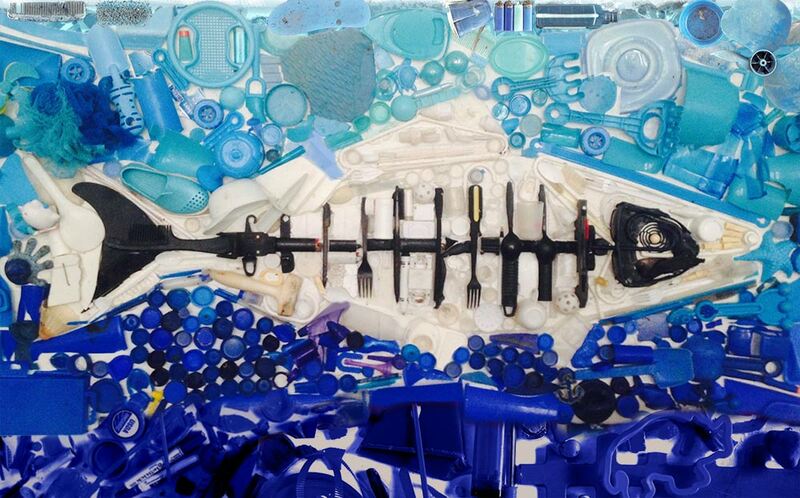 If you want to build your digital and social media chops, while working with other passionate, funny, ocean-loving scientists and advocates, we encourage you to apply. This is an unpaid internship that requires a time commitment of at least 8 hours per week per semester. Ask your instructors about course credit! This position can be remote; however some travel to events, to our Aquarium under the Santa Monica Pier and our office in Santa Monica is required.